You might have seen those pink ribbons popping up around town. October is Breast Cancer Awareness Month, designed not only to help those affected with the disease through early detection, education and support services, but also to increase awareness of the disease. The facts are startling. About one in eight women in the United States (about 12 percent) will develop invasive breast cancer in their lifetime. While the risk for men is less, about one in 1,000 men will develop breast cancer, it’s still a risk. And while death rates have been decreasing since 1999, approximately 40,450 women in the U.S. are expected to die in 2016 from breast cancer. However, there is hope. Not only has the overall death rate decreased, but fewer women under 50 have died due to breast cancer. These decreases are thought to be the result of treatment advances, earlier detection through screening and increased awareness. 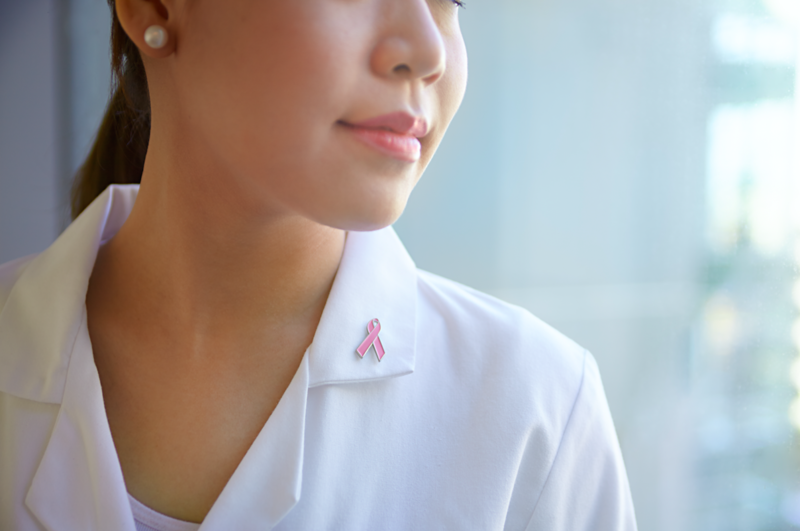 To assist in awareness and education, Dr. Carol Venable, internal medicine physician at the Kaiser Permanente Frisco Medical Offices, offers these tips for early detection of breast cancer. Screening is the best tool that doctors have for early detection. 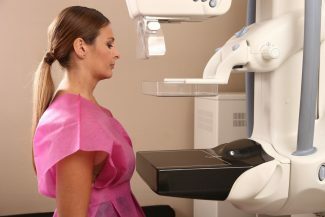 While a self-exam used to be the common recommendation, the most recent guidelines from the American Cancer Society recommend against self-breast exam. Mammography is a better test. “For decades, we thought there were benefits to self breast exam and an exam by a provider,” Venable explained. “Unfortunately, the data have not shown a benefit for either of these. Neither the U.S. Preventive Task Force nor the American Cancer Society recommends either of these. In the past, there was an accepted rule for when to have a mammogram. However, just as self-exam has been proven less effective, there is no longer a cookie-cutter answer based on age and gender. Now, the patient’s risk is also taken into account and screening is based on that. For women with average risk, the question as to the starting age and frequency of mammograms is more difficult. 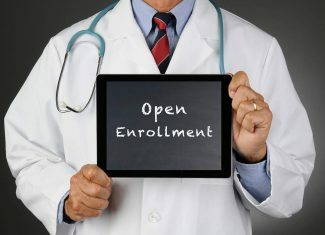 There are at least ten different guidelines and recommendations currently out there, all of which have subtle differences that providers take into account. The consensus is that women aged 50 – 74 should get mammograms either yearly or every other year. 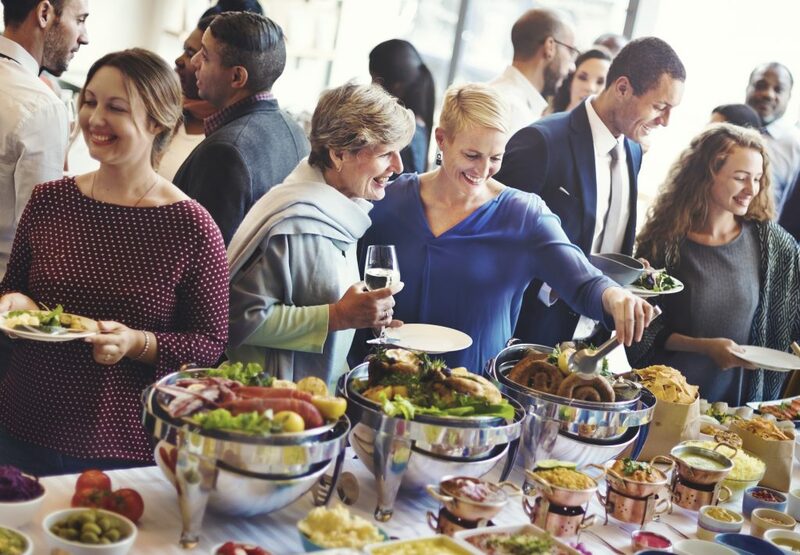 For women 40 – 49, the best recommendation is to start talking to your health care provider, making the correct decision for you based on the individual level of risk (genetics, personal history of breast cancer, etc.). No one wants to hear that they have breast cancer. However, catching it early is the best bet scenario.